Escape Traveler is a new small house design, a beautiful small home created for inspired travelers who appreciate the modern level of comfort. 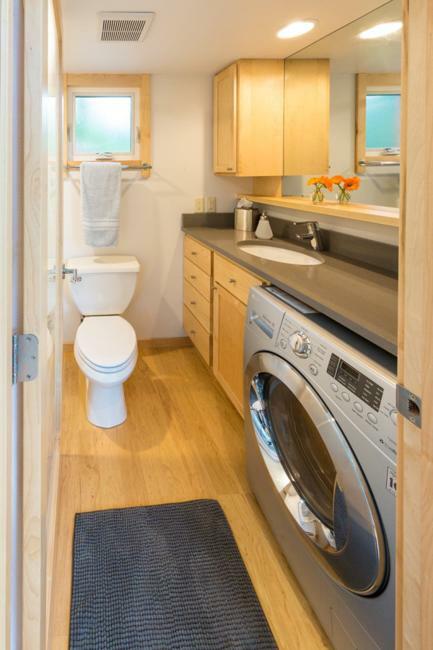 An RV and a small home from Escape Traveler, www.escapetraveler.net/ offers a modern, inviting, comfortable, Green and economical solution for small homes. 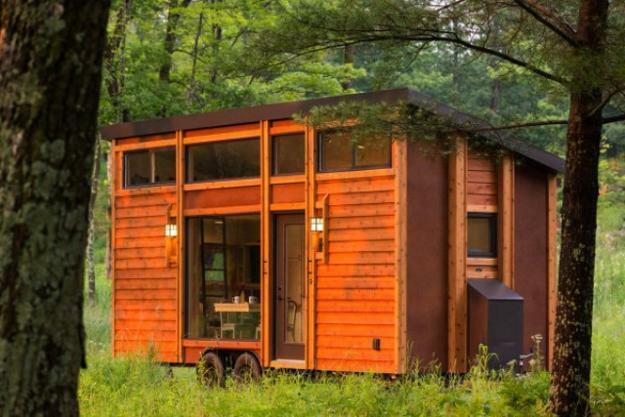 Perfect for a couple or for a family, this small house design features everything people need on a trip. 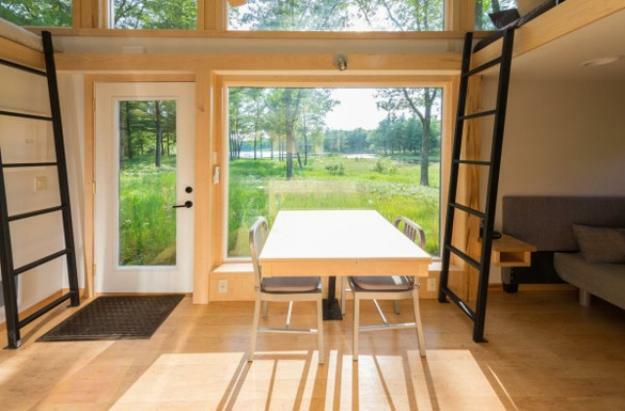 You can park this small house at home, offering a nice guest house for your friends and family, or take it for weekends and travel adventures. Traveler is easy to pull and easy to set up giving you the freedom to go anywhere any time. 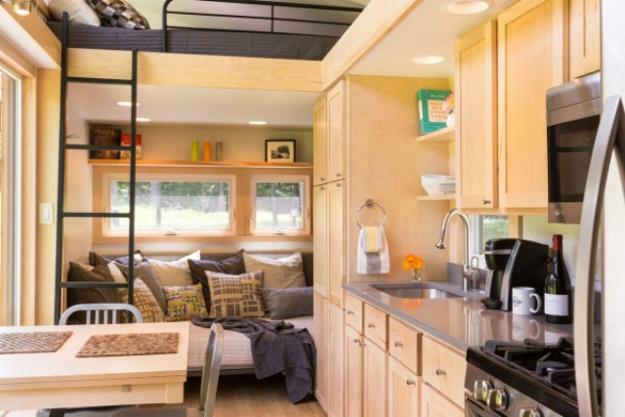 Escape Traveler is the perfect small home for contemporary nomads to escape. Its Green design created with eco friendly, re-purposed and natural, high quality materials to ensure the best possible eco friendly products thoughtfully designs for small home owners. 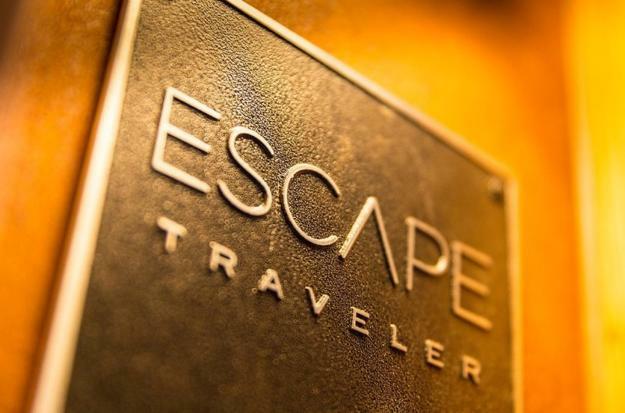 For those who prefer to be on the go and can not leave the comforts of their home the Escape Traveler is ideal. 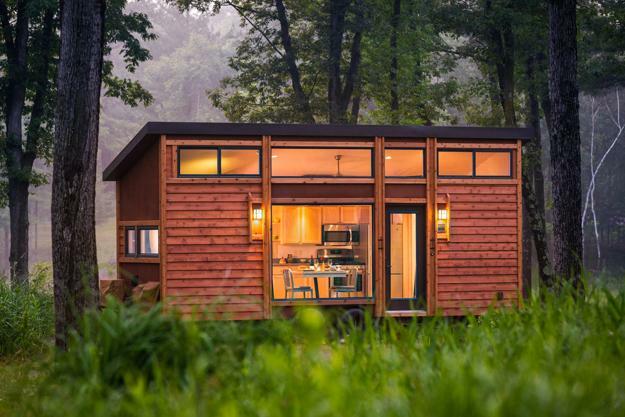 Made in America, this small house is styled after the distinctive prairie style cottages. 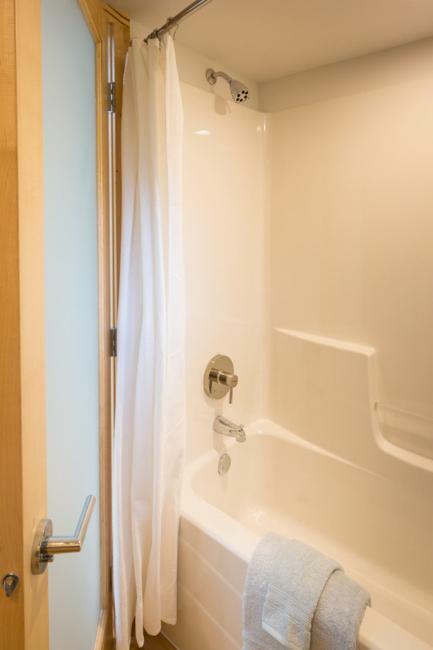 It is energy-efficient, comfortable and attractive small house offering tastefully furnished living spaces. 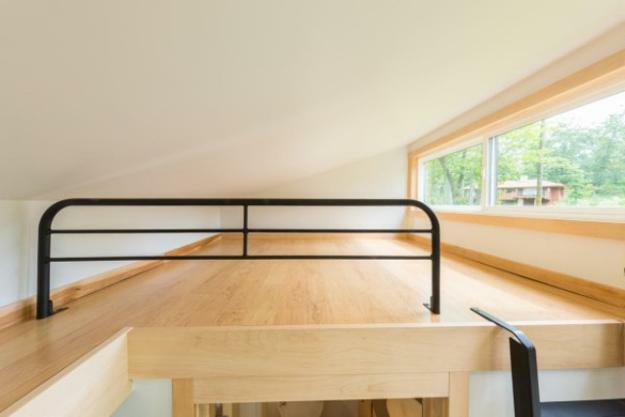 The small house is offering sophisticated accommodation up to six people. 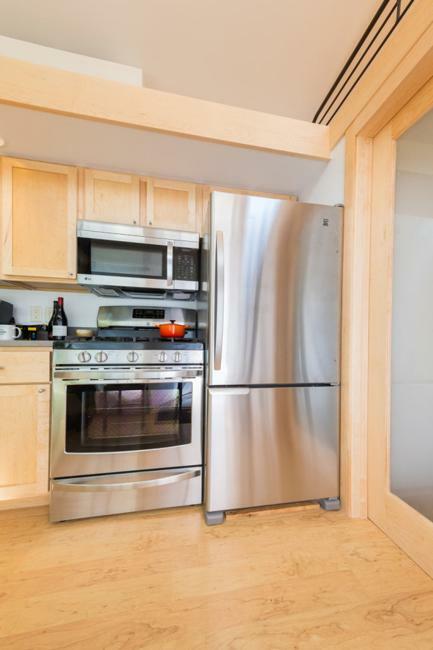 Its bright and modern interior design is emphasized with stunning floor-to-ceiling windows, enriched by full size appliances, a fireplace, a big screen TV and a washer and dryer. 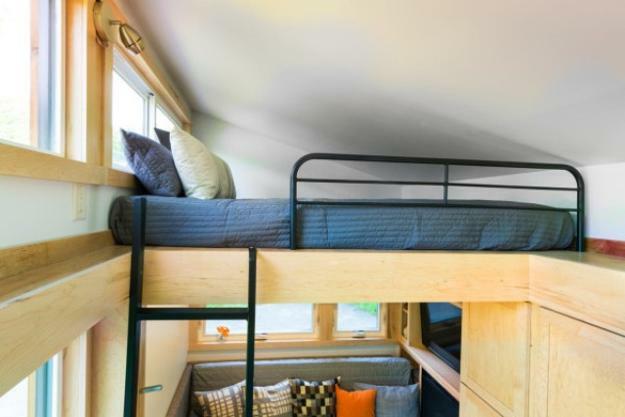 Travelers can rest in an upper sleeping loft with a queen bed, in the second sleeping loft or on attic. 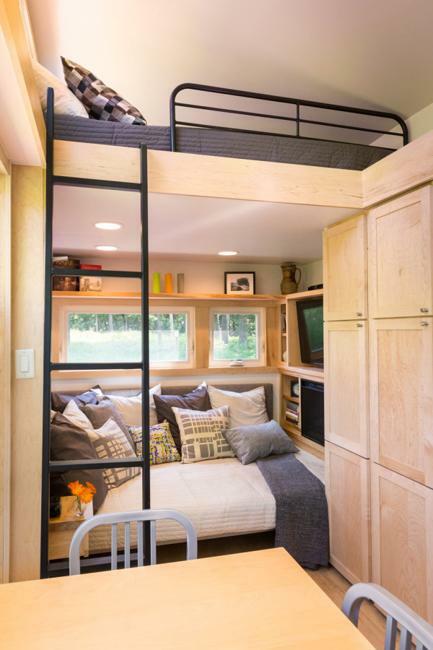 A daybed on the first floor folds up into a comfortable coach. 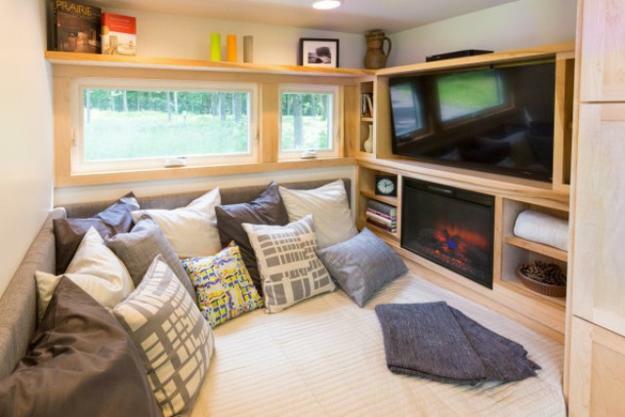 Buyers can add more luxury to the Escape Traveler by picking from other optional features that include laminate flooring, double bowl vanity, electric fireplace, big screen TV with Blu-ray, ceiling fan, spa tub. 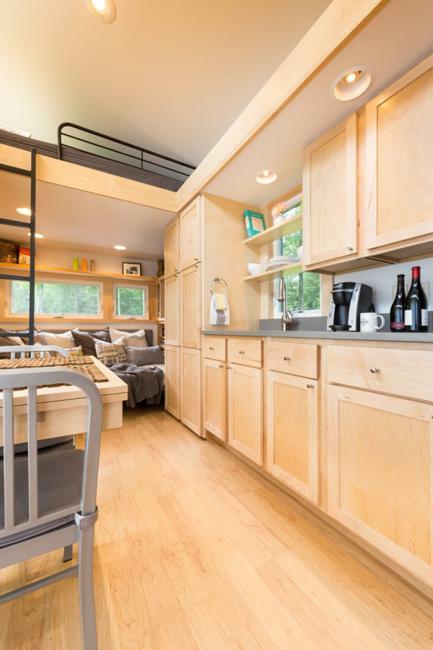 Offered for an introductory price of $58,800, the Escape Traveler is outfitted with its own trailer and can be easily transported with a standard pick-up. 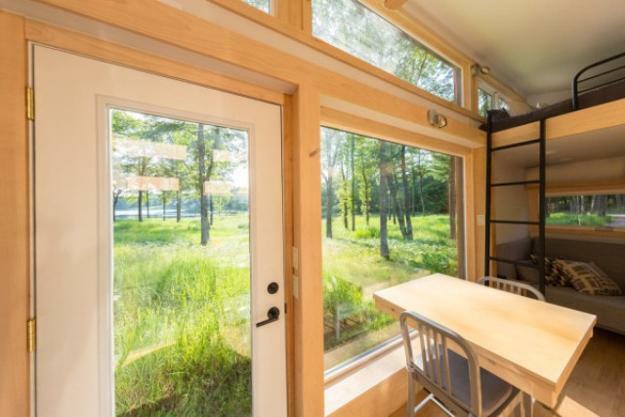 The small house design is elegant and intimate, perfect for nature lovers and travel on wheels enthusiasts.